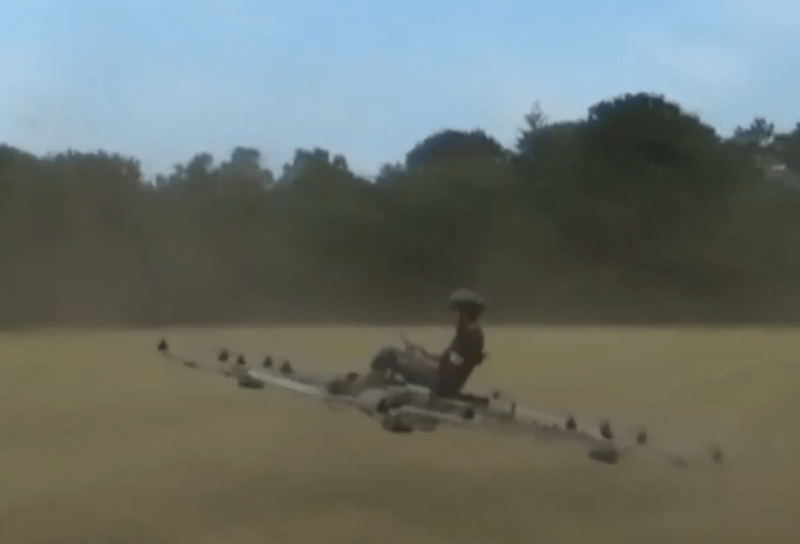 A Dutch man is working to construct a flying drone he says could eventually replace taxis. Thorstin Crijns, a software engineer, has constructed a large quad-copter that can carry a person. The technology still needs some work, as at the moment Crijns’ drone can only carry a person for 10 seconds.